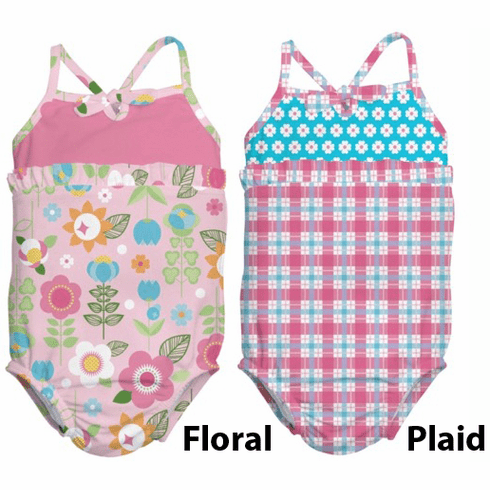 Click here for Matching Swim Diapers. Click here for Matching Rash Guard. Click here for Matching Brim Hat. Click here for Matching Cover Up.